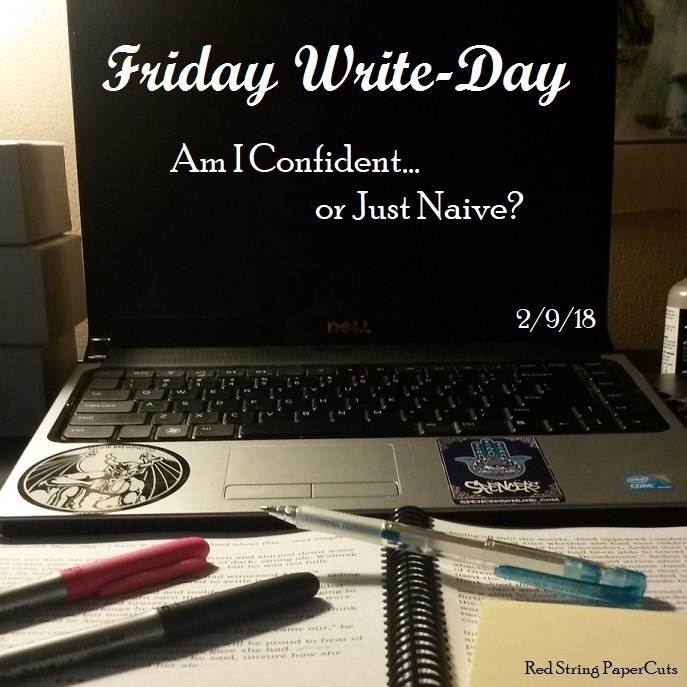 Friday Write-Day: Am I Confident or Just Naive? As I’ve already written several times, revision for my third manuscript of WoEM have gone rather smoothly. I’ve had to rewrite a couple of sections, or rethink my character arcs, but overall, I feel really good about where this story is in this more polished iteration. Something has shifted in my mind in regards to this novel. I have gone from naive arrogance (Manuscript: Alpha), to thankful but still slightly abashed humility (Alpha readers), to crippling uncertainty (beta revisions), to simple pleasure with a dash of nerves (my editor’s revisions), to now… confidence. I feel like I have a really good book on my hands. I enjoy it. I truly believe it is worth some stranger’s money and time to read. Maybe I have over-trained my brain to have terribly low expectations of actual sales. It’s easy to feel good about a book you don’t expect anyone to read, right? But I don’t feel intimidated by the prospect of people reading this book. I know that some people won’t like it. Some will even hate it — which, let’s be real, is utter insanity. Alright, that was arrogant. My bad. But the point is, I’m in a steady place right now. I have no doubt that I can finish Manuscript: Charlie by the end of the month. Or that I can read through the entire thing a couple more times to shore up the styling. I have my cover. My marketing materials and strategy are taking shape. I know that I will be paying for book design services, and I know how much money to budget for that. I have a firmer grasp of which paltforms I will be publishing through to start out (CreateSpace and Kindle, probably), and I know about when I want to publish. Around May, either mid-May, or early June, just after I return from a trip to England for a friend’s wedding. I’ve kept that timeline hidden in my mind for a couple of months now, caging it in my fingers as if might flutter away, but trying not to crush it. 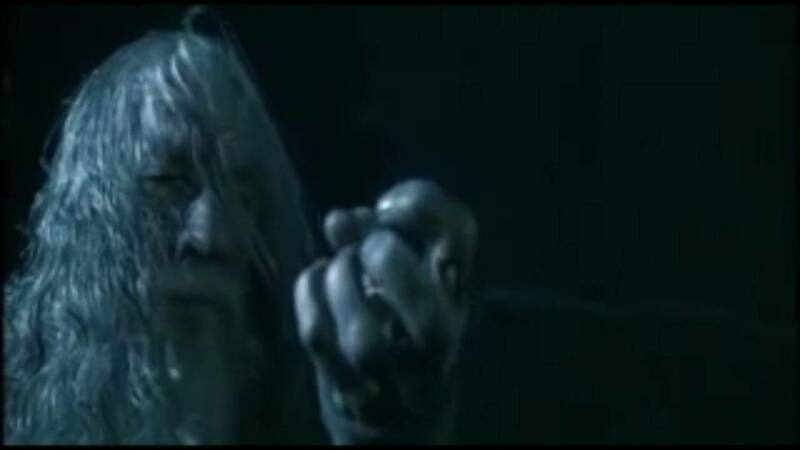 Think Gandalf and the moth on Isengard. But now, I think that is reasonable and legitimate goal. If the pieces fall into place as I believe they will, I will publish this book by June. Am I out of my mind? Because at this point, I kind of don’t care. I like this! I revised just over 34,000 words this week, and I’m now well over halfway through my manuscript. Even with a couple of lazier-than-intended days, I managed to match last week’s output. 107,000 words revised; 97,000 words to go. That’s an average of just under 5,000 words per day for the next twenty days. Easy. My pace of 4,000 per hour has increased a bit. I haven’t done the math, but I think it’s now something like 5,000 words per hour. Twenty hours of work is nothing. Once I complete Manuscript: Charlie, I think I will read the novel in its entirety — backwards. I’ve read on numerous blogs that this is a great way to catch simple spelling, grammar, and wording errors without getting bogged down in the narration. Then, I will read the story through at least one more time. That doesn’t seem like a lot to me, but I have to cut the cord at some point, right? We’ll find out when we get there. Wake. Up. I managed to wake up at a reasonable time… three times? So that’s more than half of the work week.